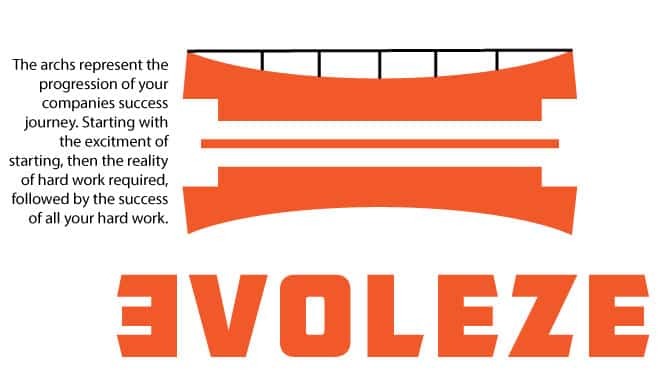 About Evoleze - modern business with years of experience. Business formed in 2018 with a small team of 7, all with a minimum of 10 years experience in their field of expertise. 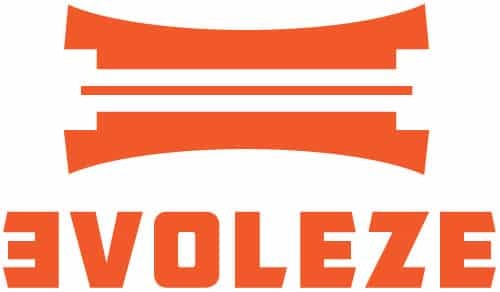 With nearly 2 years of development, Evoleze was launched in 2018 with 3 core values. Create a team of highly experienced, highly skilled members (min 10 years). Produce cost effective digital marketing services that work. 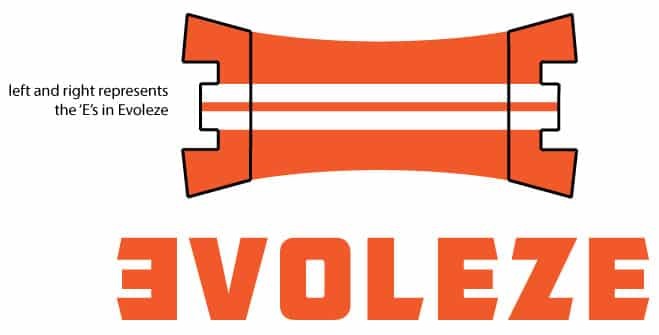 Deliver our services efficiently with outstanding support. We do not believe in just doing the minimum. We always spend that little extra time getting something perfect instead of clock watching your money. whats under the hood in our packages? With the digital marketing industry flooded with companies ‘promising’ huge amounts of exposure for your business and literally stealing clients money when they don’t deliver, we needed to be different. We needed to cut the frills, cut the bull and provide a service that does what it says on the tin. We believe the only way of doing this is by only allowing experienced, skilled and time served staff working on your project. What we have created has never been done before. We provide football clubs with professional match day artwork to increase social media followers and gate attendance along with providing clubs with a weekly sponsorship revenue stream. At the same time we provide businesses a real form of advertising that reaches 1000’s of users each week. This is confirmed in detail by the analytics we provide. 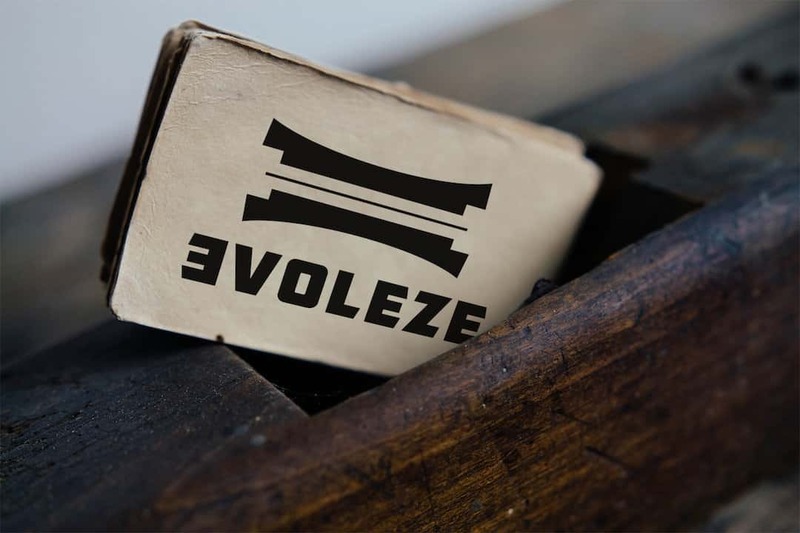 Evoleze is formed from the Italian word evoluzione, meaning development, progress and evolution. We like to treat our clients with this terminology through their digital marketing campaign using these 3 meanings. Development: developing strong relationships with our clients to deliver the optimal goals available for their requirements. Progress: monitoring the progress through metrics and analytics. 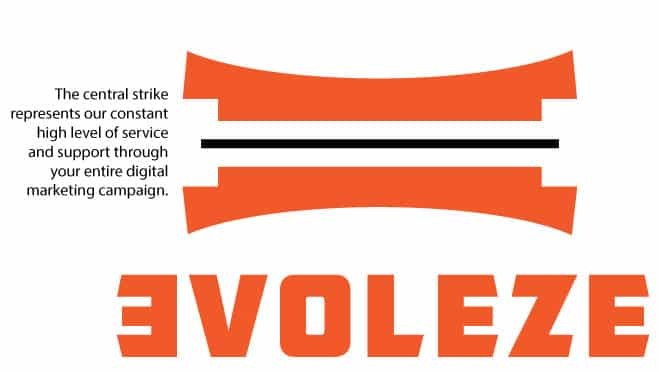 Evolution: creating and evolving the outdated, costly and ineffective match day programme advertising with something new, affordable and effective form of advertising .